United Online Pure Breeders a network of breeders who practice a higher standard of breeding. Puppies for sale all over the United States can be found on United Online Pure Breeders. We recommend that you research the dog breed, the dog breeder, as well as the process of becoming a new pet owner. 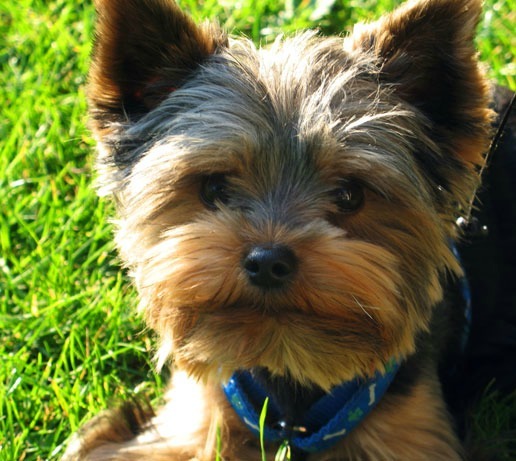 Know the facts as well as the process of learning your dog breed as well as being a dog owner. These steps will assist you with having a happy life with your new dog. Dogs and puppies are a life time commitment. After you have decided to make that commitment knowing your dog breed is the next step! Make sure that dog breed is going to fit into your life style. After you know the breed get to know the breeder. Finding the right dog breeder can be as simple as searching United Online Pure Breeders. It is time for change! United Online Pure Breeders is a Comet Fetch Owned website! United Online Pure Breeders, a Comet Fetch LLC owned website offers puppies for sale by dog breeders in the United States. A member of our staff has visited with each and every person that is listed on our website. Each website that you visit is confirmed as a business in the United States. The individuals listed here are not considered back yard breeders. All of the puppies listed here are the offspring of someones personal pet. Our dog breeders do not practice puppy mill activities and are confirmed as dog breeders registered in the United States. 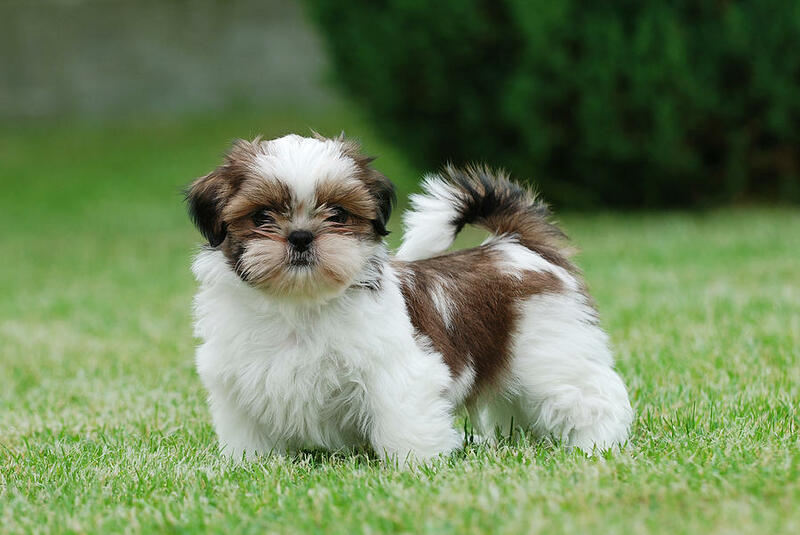 Pure Dog Breeders in the United States provide some of the best dog breeds around. All the dog breeds listed on our site are considered pure breeds. This means they are not a cross breed of any of the current dog breeds that are available at most dog breed registries. We strive to keep the standards that we feel are considered pure breeds. There are many dog breeds that are not considered to be a pure breed through the AKC. We may differ on the opinion of the breeds we allow but we do not differ on the fact that we look for quality dog breeders in the United States. United Online Pure Breeders has a one on one relationship with most of the breeders we have listed on our site. We have visited with all breeders before registration. Many of our pure dog breeders are members of other organizations that we support. You can find all the organizations that we feature on Associations and Registries page listed above.